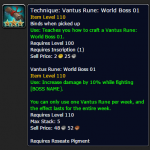 Now that Artifact Power can be vendored for gold, farming Wyrmtongue Caches and other AP treasures gives you gold. 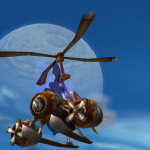 Since the next step in Silithus quest chain was implemented 26/27 June 2018, Artifact Power can now be vendored. 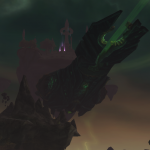 Meanwhile, back at the Broken Shore, there are Wyrmtongue Caches just lying around that are full of Artifact Power, which can now be vendored. Sure, it’s not a fortune, but it’s gold, and gold is gold. And it’s free gold lying around waiting for you to take it. 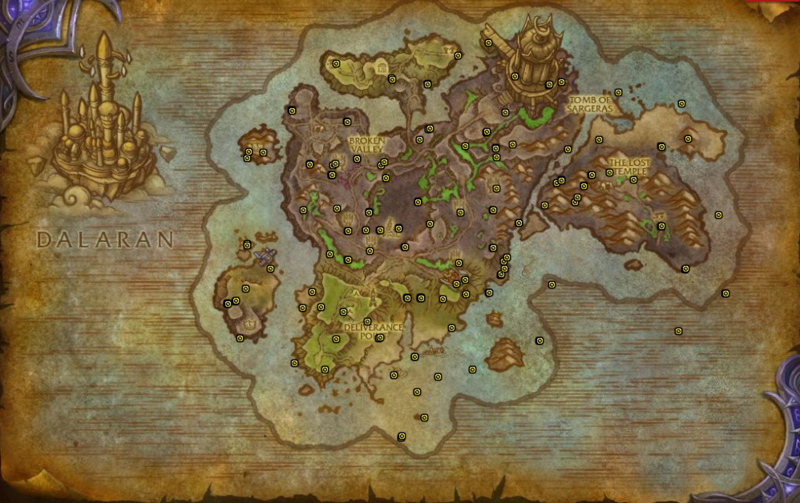 These hidden wyrmtongue caches are simple treasure chests that spawn around the Broken Shore. They can hold Artifact Power, Dauntless tokens (850 armor), greys for vendoring, order resources, and legionfall resources. Suggestion: Use the addon “Paste” to add these to your tomtom route. type /paste show to bring up the window, paste into the window, and the addon will send the route to tomtom. 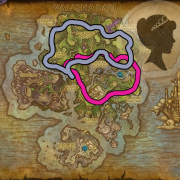 Pick an area with a good selection of Hidden Wyrmtongue Caches nearby. Pick up any caches you find. Server Hop to the next server. Repeat until you drown in gold. 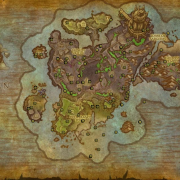 Death of World Quest Group Finder? 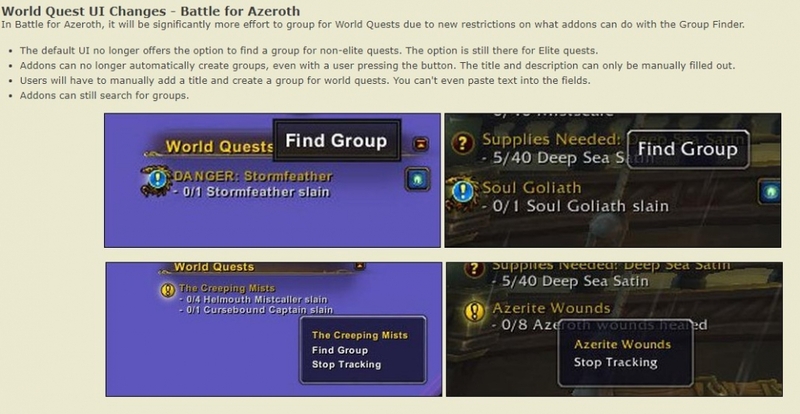 I can’t find any response by Blizzard about this, but it’s looking like World Quest Group Finder might be dead for BfA. 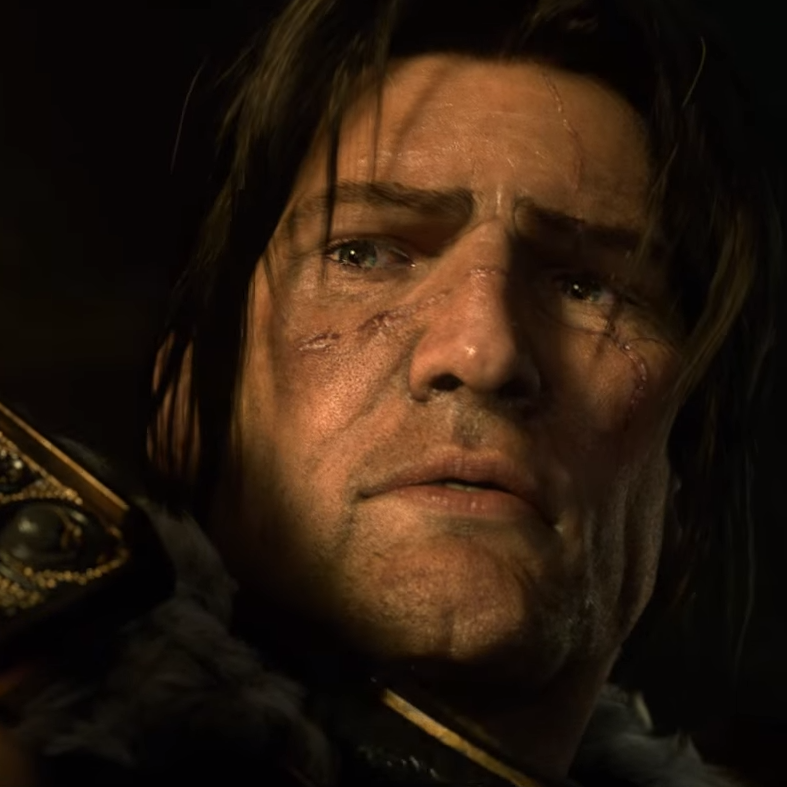 If that’s true, then we want to do all our server hopping now, while we still can. 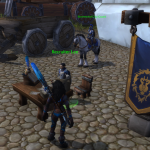 This just in: in BFA it isn't possible for addons to create premade group finder groups automatically, even if the user presses a button to create them after an addon pre-filled the info. Killing World Quest Group Finder is going to bring how rubbish WoW's world content (IE sunk time, no engaging gameplay) is into focus. That'll be very interesting to see. I agree that WQGF feels broken, but right now it exists to remove a pain point in the game loop. Please remember that this is beta and it could just a bug. I’ll keep you updated. 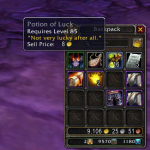 ALSO.. make sure you vendor any of your unnecessary Follower/Champion Equipment tokens. 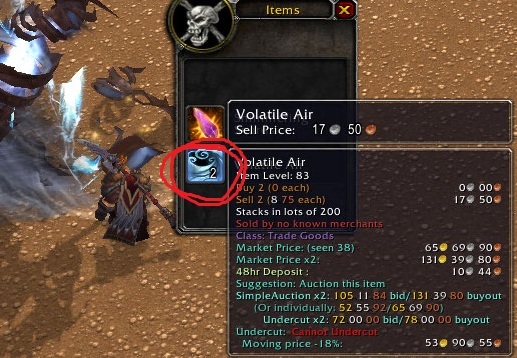 You’ll recall WOD tokens became pretty much zero value when Legion launched. 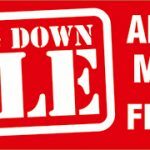 They still sell for good gold now, so vendor away and just save a couple good ones on alts that still have followers to equip/level. 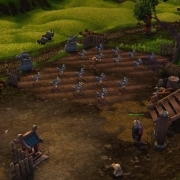 Did they hotfix the ones that don’t sell yet? Usually, it’s the ones that you get for picking up chests or from some of the Order Hall items. then vendoring is a good option. 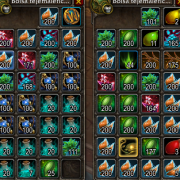 Between world quest AP vendoring and order hall vendoring and picking up the occasional chest it ends up somewhere around 400g a day give or take. nothing to scoff at for many. Running around on Argus seems pretty lucrative also.. every rare/chest drops AP also.. it seemed to stack up faster than on broken shore. Also, having the Order Hall talent for occasional bonus AP doubles up on occasion for additional goldmaking potential. 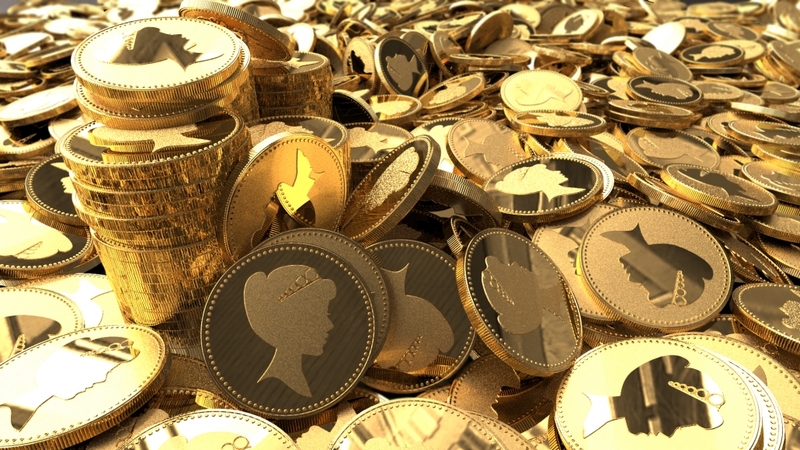 Don’t forget your order hall missions, as well Emissary and Paragon Chests for additional AP vendoring Goldmaking!